The first of 22 Major Arcana cards created for TAROT an interactive circus and theatre experience by Feather of Daedalus, to be performed as part of the Edinburgh Fringe. 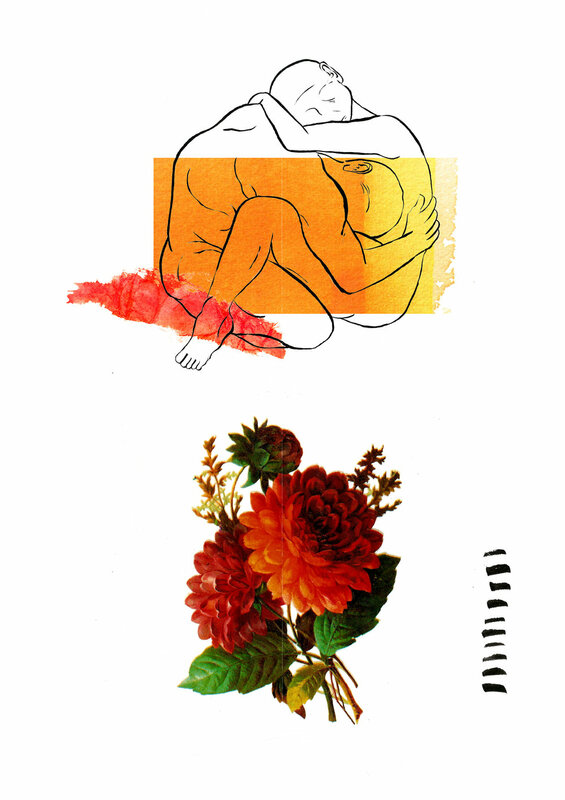 Self initiated project surrounding relationships and intimacy. Commissioned work for The Big Issue examining the rise of VI in relation to modern medicine. Self initiated response to architectural transitions noticed upon a move to London. CORE VOL.1 The Sensitivity Issue. Mask 1, Graphic concepts for River Island. Mask 2, Graphic concepts for River Island. Mask 3, Graphic concepts for River Island. Included as part of Collage Collective Co’s 2017 Annual. Mask 4, Graphic concepts for River Island. Mask 5, Graphic concepts for River Island. Mask 6, Graphic concepts for River Island. 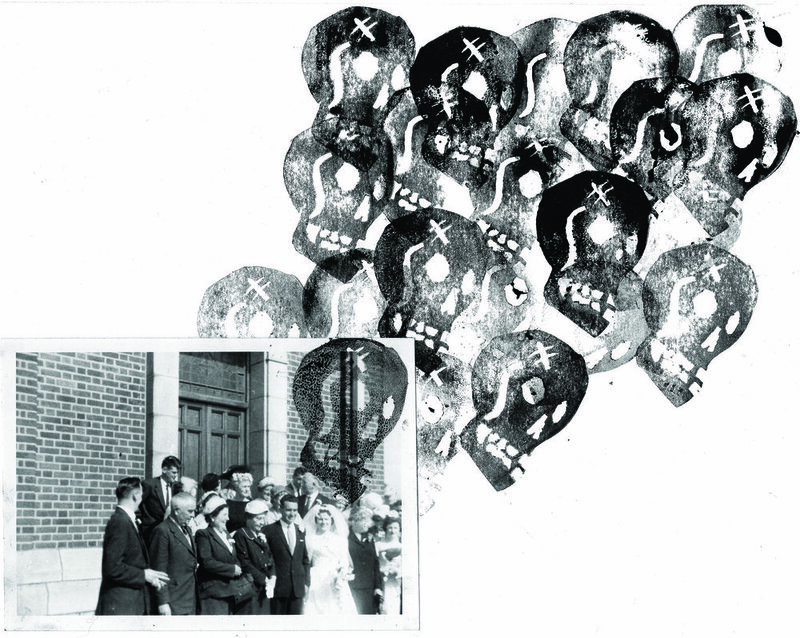 “Graceland” Included as part of GUM, an anthology of Manchester collage artists. Submission to ELABORATE zine, a community based arts projects looking at the idea of elaboration as collaboration and finishing unfinished work. Post-grad blues channelled for the Young Creative Council’s D&AD Stand 2017. All images here. Post-grad blues channelled for the Young Creative Council. Responses to the work of Christina Rossetti made in collaboration with Fyfield Books. Submission to Penguin Book Cover Prize. Truman Capote’s In Cold Blood. JOUER. Faux Dada magazine produced about fictional artist P. Siska with Newspaper Club.